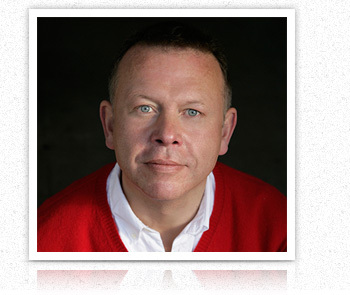 Practising the Piano is the culmination of years of experience by Graham Fitch, one of the UK’s leading independent piano teachers. Featuring over 100 free articles, an online subscription resource and a multimedia eBook series, this website shows you exactly what you need to do to get the most from your practice time. 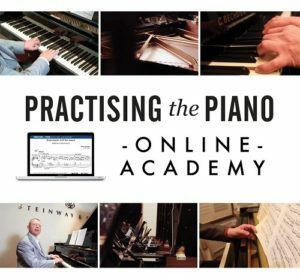 Featuring a comprehensive library of lessons, articles and resources, the Practising the Piano Online Academy aims to be the ultimate online resource for pianists, teachers and anyone seeking to master the piano. 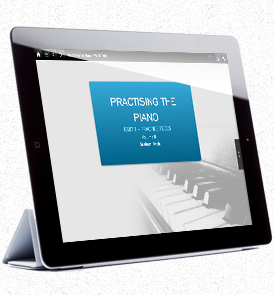 The Practising the Piano multimedia eBook series contains hundreds of videos, audio clips, music examples and downloadable worksheets to show you exactly what need to do in order to get the most out of your practice time. Subscribe to the Practising the Piano Online Academy for £79.99 per year and get the complete Practising the Piano eBooks series (in four parts) and the Annotated Study Edition Bundle for only £20! Inspired by Alfred Cortot’s editions, our series of Annotated Study Editions will provide scores for popular pieces that will use videos, annotations, fingerings and footnotes to show you the best way to go about learning a piece and tackling its associated challenges!